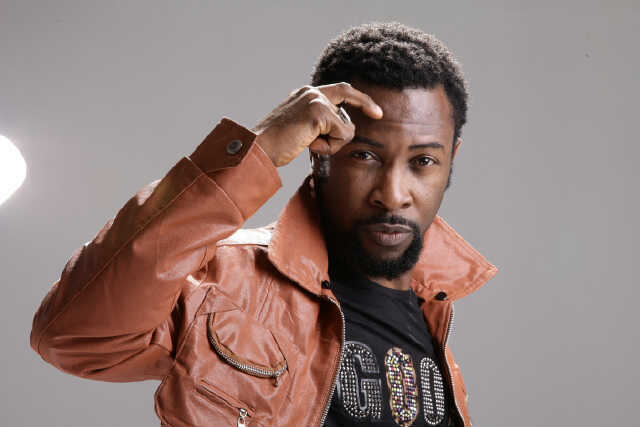 Popular Nigerian rapper, Ruggedman, recently took to his Twitter account to challenged the Federal Government to pronounce death sentence on police officer that kills innocent Nigerians. Recall that the rapper claimed that a police officer blocked him for tagging him in a post that called for Justice in the of Kolade who was killed by a SARS officer. Ruggredman made this claim while reacting to the alleged killing of a girl identified as Jessica Ada by SARS officers in Ajegunle, Lagos state. Report had it that SARS officers allegedly followed the victim and her boyfriend and shot at them because they refused to stop for interrogation. A source in the family of the deceased stated that Jessica and her boyfriend refused to stop for questioning because the officers did not have any form of identification on them.